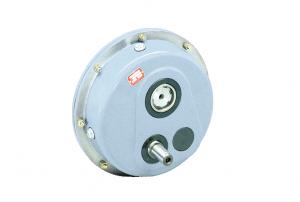 Bonfiglioli’s TA series of torque arm reducers has long set the standard for reliability and affordability in heavy industrial settings, such as quarrying and mining. 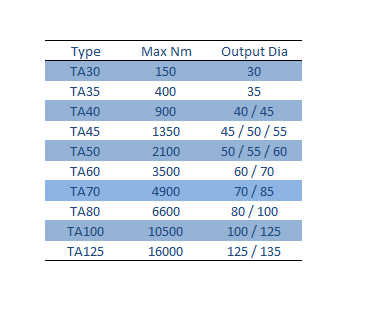 With little requirement for maintenance, the TA is also favoured where downtime must be kept to a minimum. An easily-mounted backstop option extends the usability of the TA series, preventing backdriving in the case of incline conveyors. Units are factory-filled with synthetic lubricant. Viton oil seals are an option. The TA series catalogue is downloadable by clicking here.